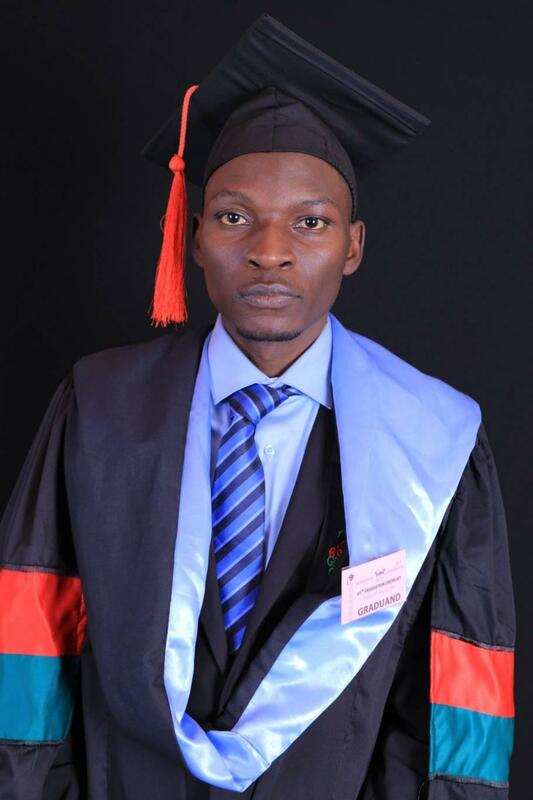 MAKERERE – Javira Ssebwami, the PML Daily news reporter has, on Friday, January 18 graduated at Makerere University. Ssebwami, our own at Post Media Limited was among thousands that graduated at the University’s weeklong 69th graduation ceremony. The 24year-old Ssebwami has been pursuing a four-year bachelors in Journalism and Communication at the university’s main campus in Capital Kampala. Being one of the budding and insightful journalists in areas of political analysis, civic rights, health and Current Affairs in the country, Ssebwami who had no journalism experience was trained by PML Daily team and in five Months, he was posted to report from Parliament. Ssebwami a reporter with PML Daily, a flagship news product of Post Media Limited, also keeps a kin eye on technology stories . The four-day graduation which kicked off on Tuesday has seen a total of 13,350 students awarded degrees and diplomas of Makerere University in various disciplines. Of these, 56 have received PhDs, 1,254 Masters Degrees and 101 Postgraduate Diplomas, while 11,939 received undergraduate diplomas and Bachelor’s Degrees. 49.7% of the graduands are women and 50.3% are men.